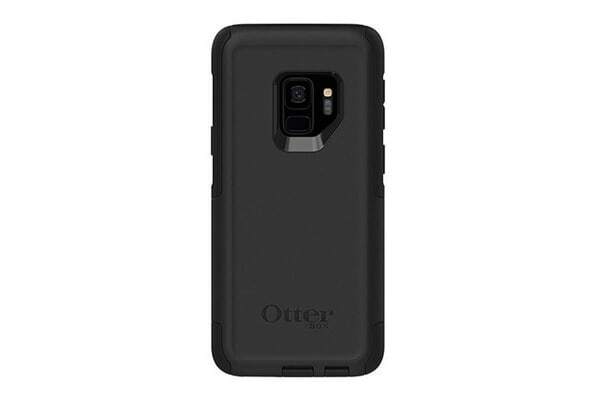 OtterBox Commuter Case Samsung Galaxy S9 – Black is a slim and tough protective case made of durable silicone mid-layer and one piece custom-moulded polycarbonate shell. Its smooth finish allows it to slide easily in and out of pockets. This case provides added protection against scratches, bumps and shock.